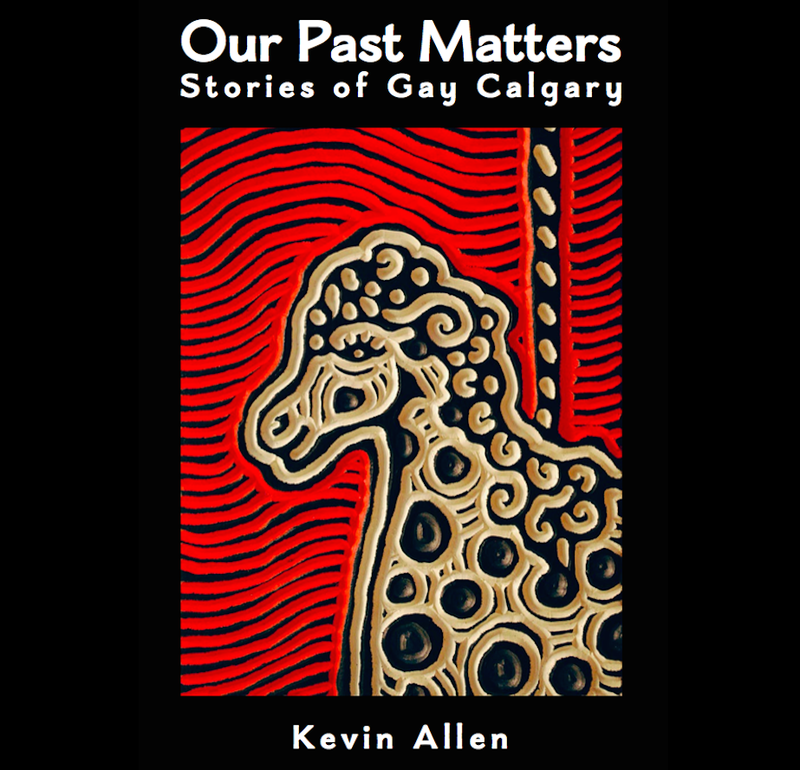 This entry was posted in Gay history and tagged After Stonewall, bisexual, CommunityWise, gay, Gay history, GIRC, lesbian, National Gay Rights Coalition, Old Y, queer, transgender, University of Saskatchewan, Valerie Korinek. Bookmark the permalink. I really look forward to reading the book–It has been a lot of work but very satisfying. I do believe that it will be one of the most significant contribution to the celebration of diversity and human rights. I have been honoured to have been able to contribute a wee bit to this work.